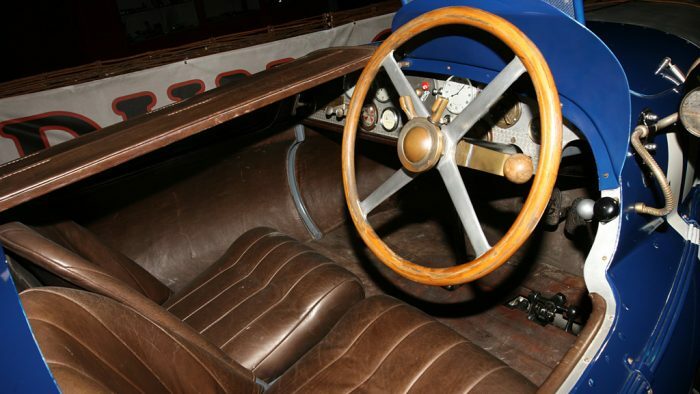 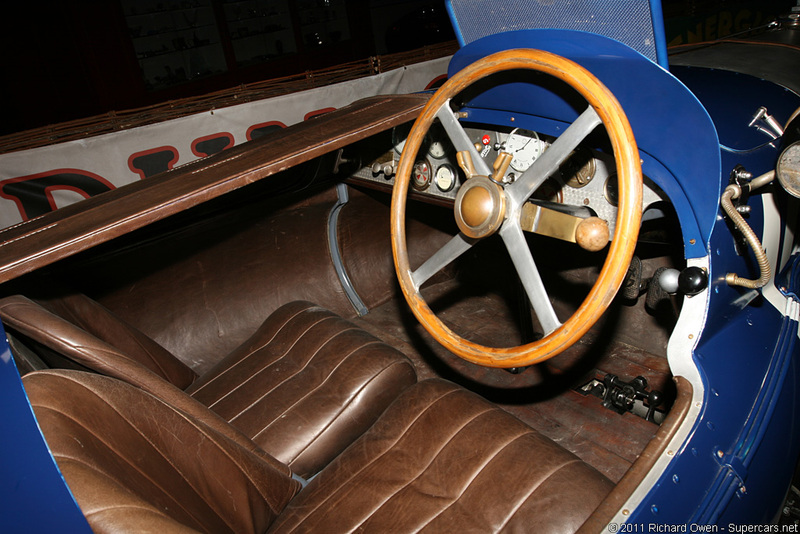 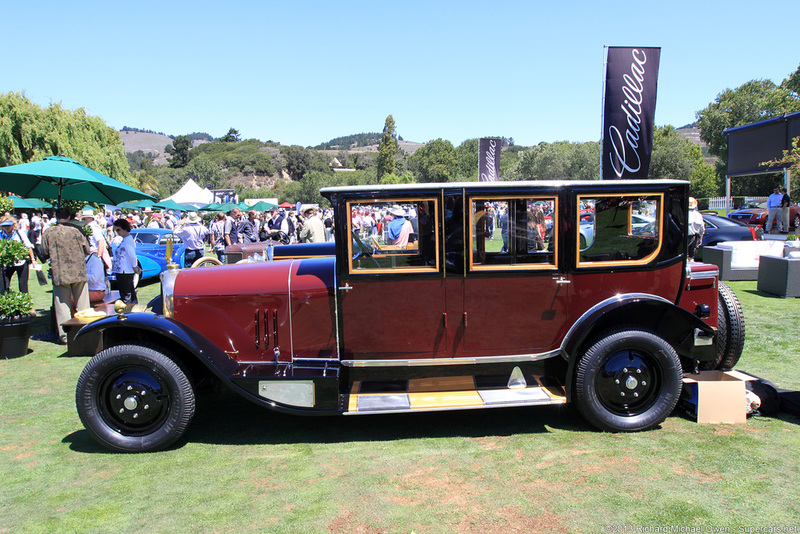 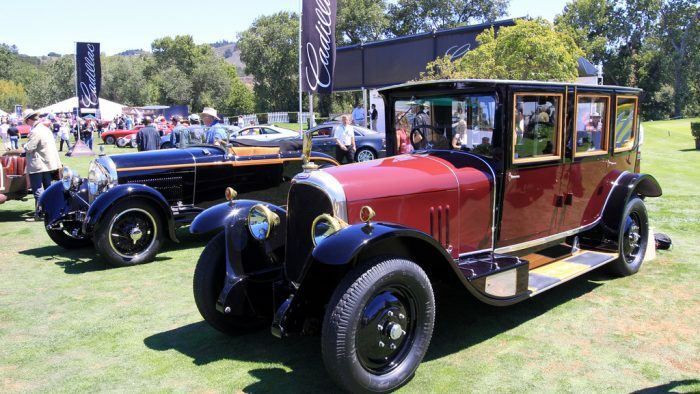 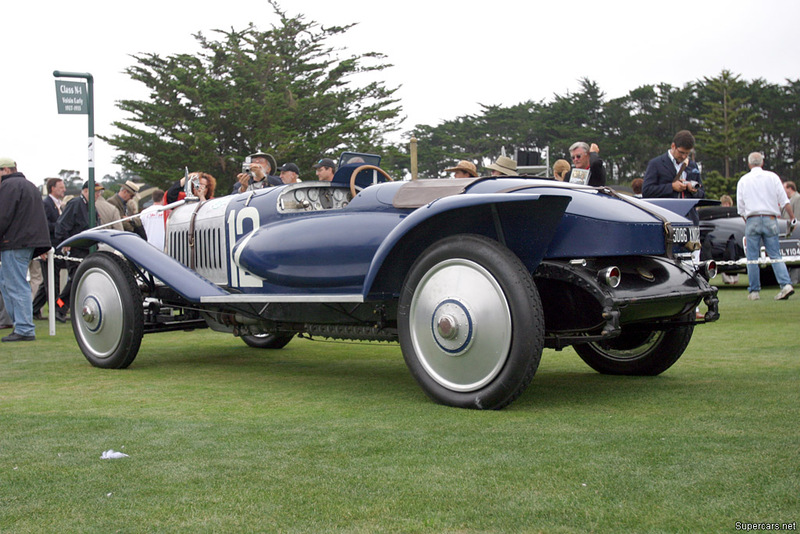 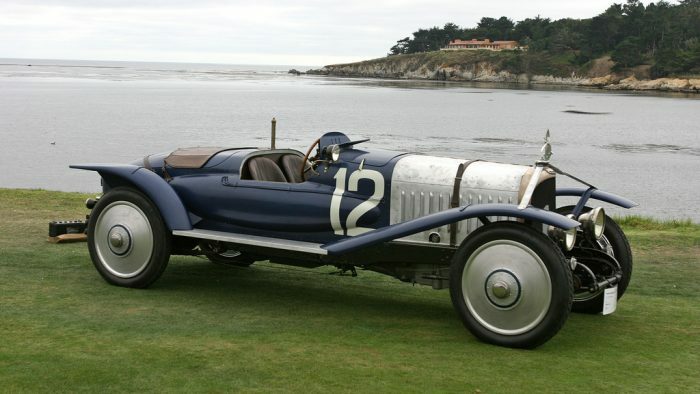 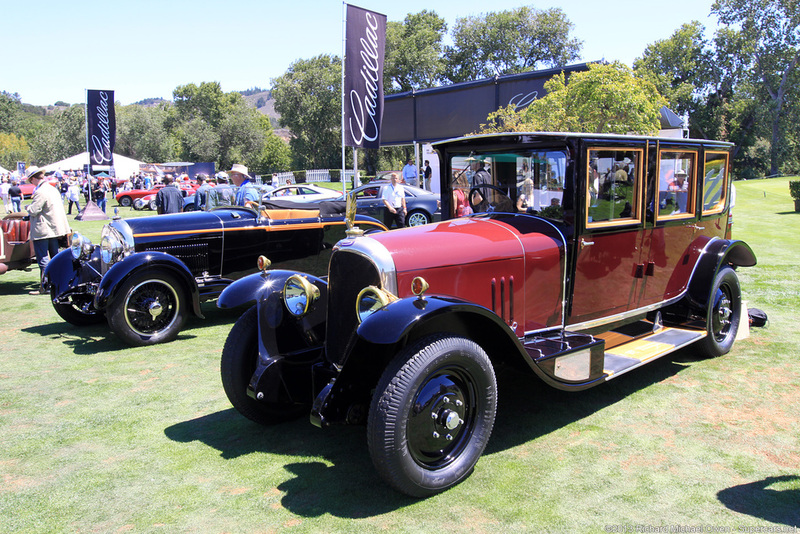 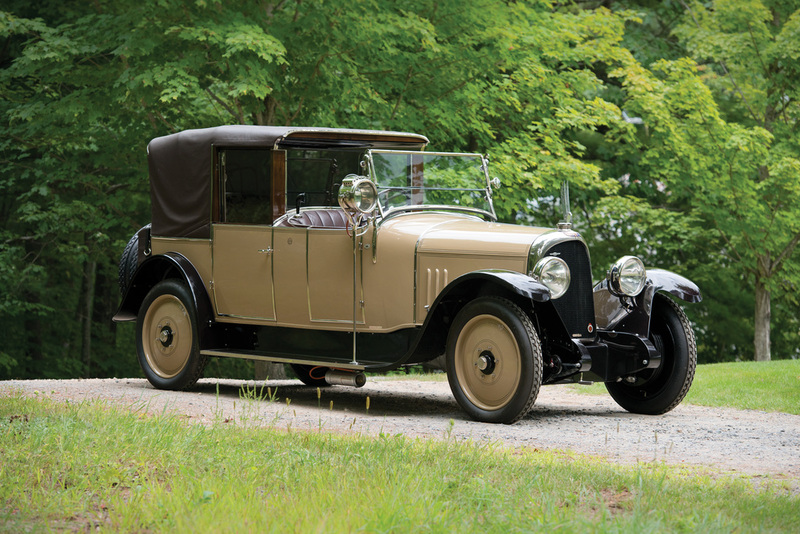 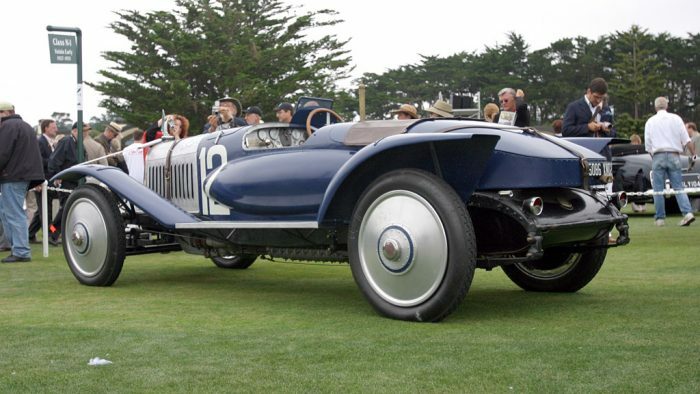 Voisin produced over 1700 examples of the C3 from 1922 until 1927. Notable clients included the President of the French Republic and the Crown Prince of Japan. 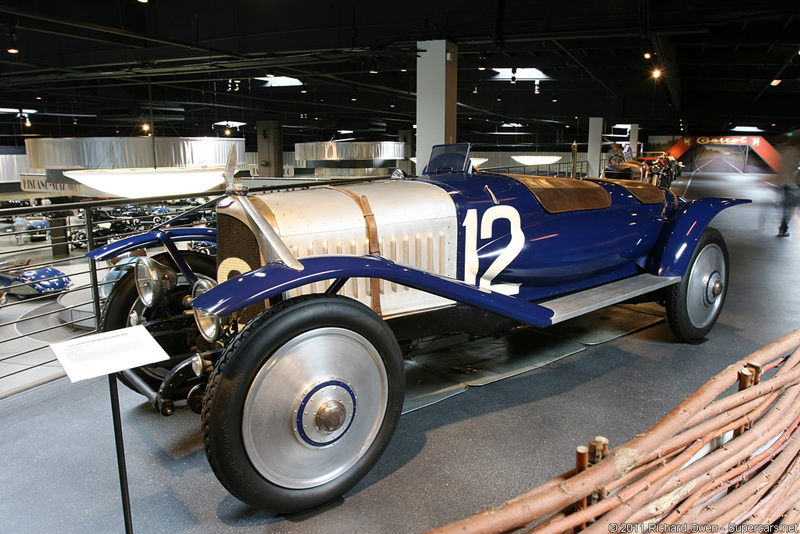 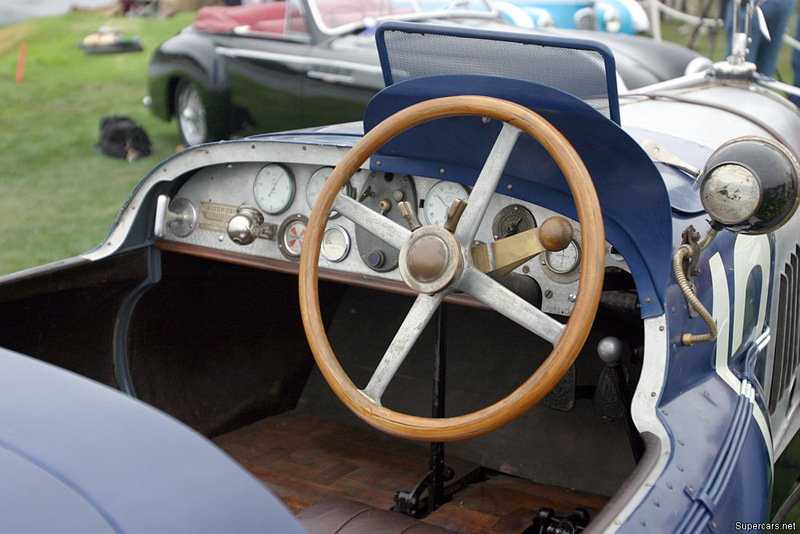 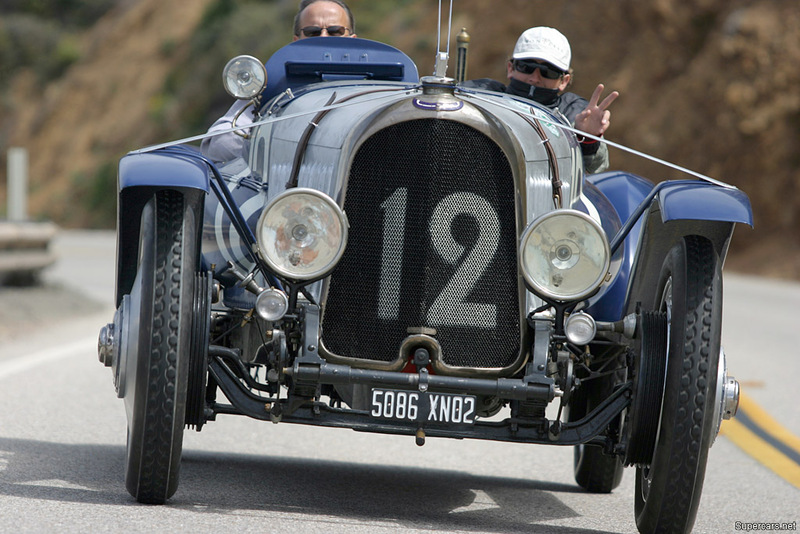 Our feature car is a recreation of the C3S driven at Strasbourg by Henri Rougier. 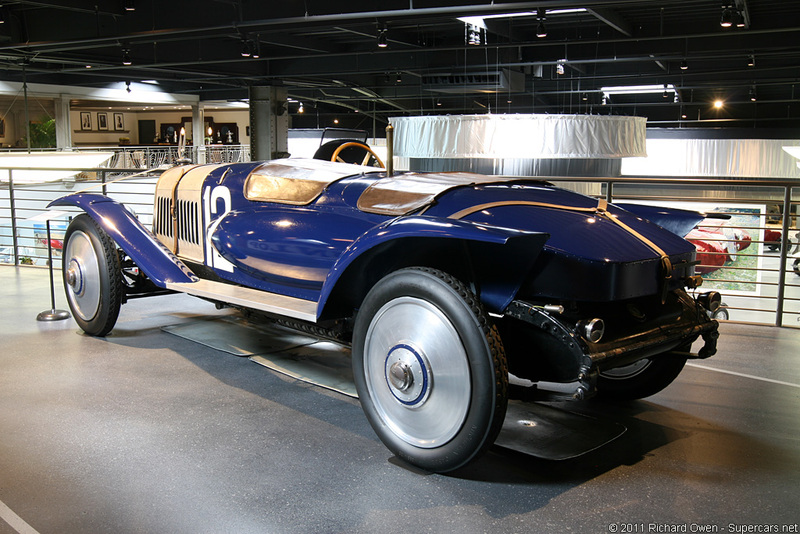 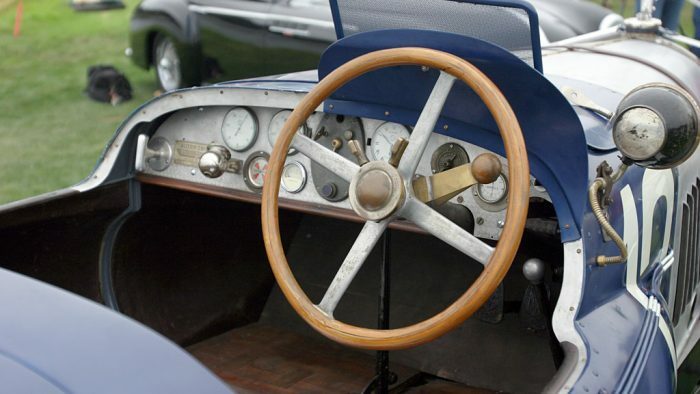 The car was made by Phillipe Moch from a C5 chassis that had history as a C3S. 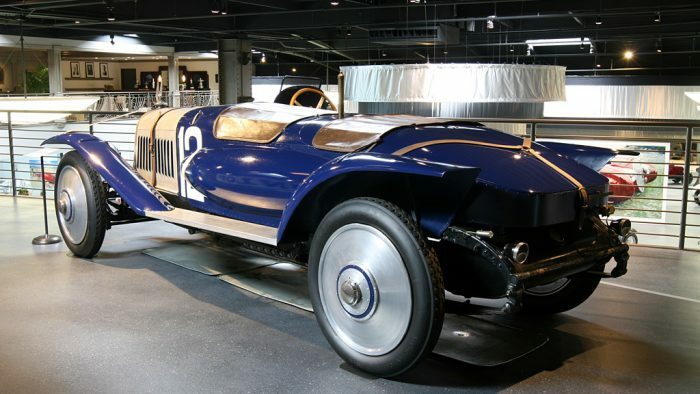 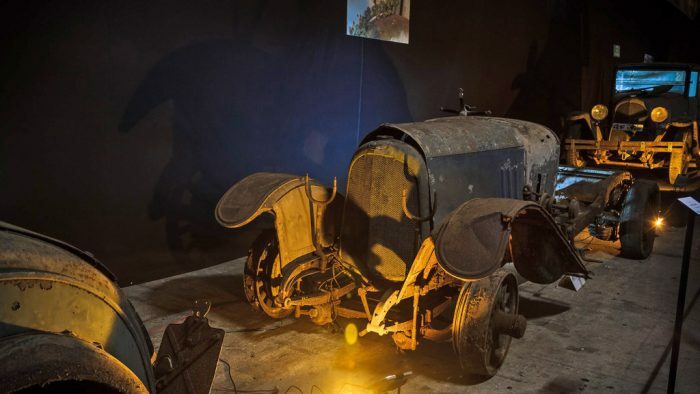 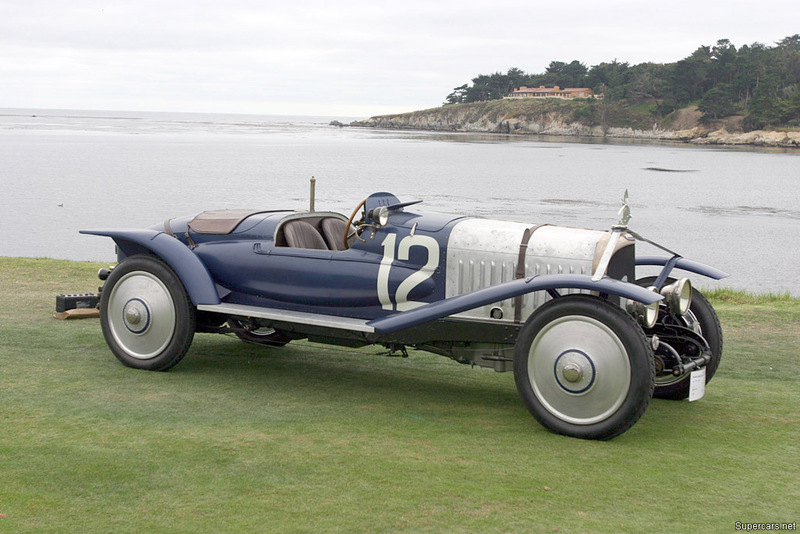 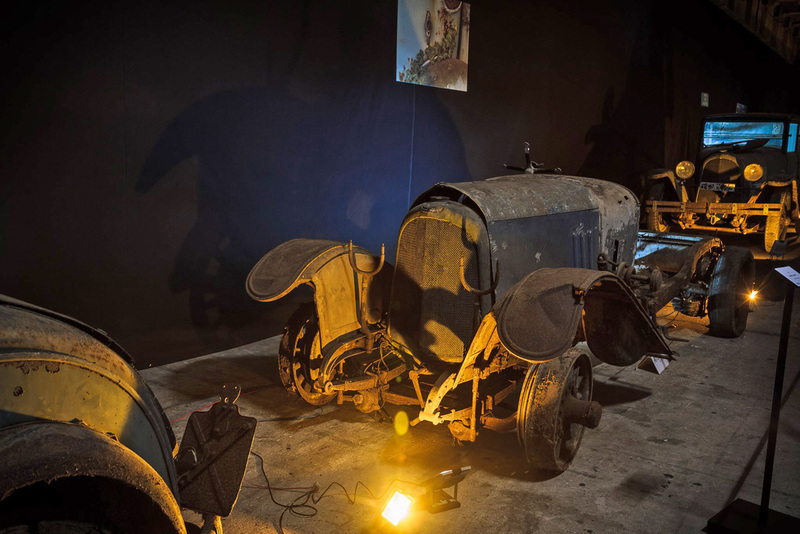 It was acquired by the Mullin Automotive Museum in 2009.